Deputy Chairman of Da Nang city People’s Committee Nguyen Ngoc Tuan issued fines of nearly VND1.5 billion ( US$66,592) to two environment violators, said the People’s Committee office on November 26. 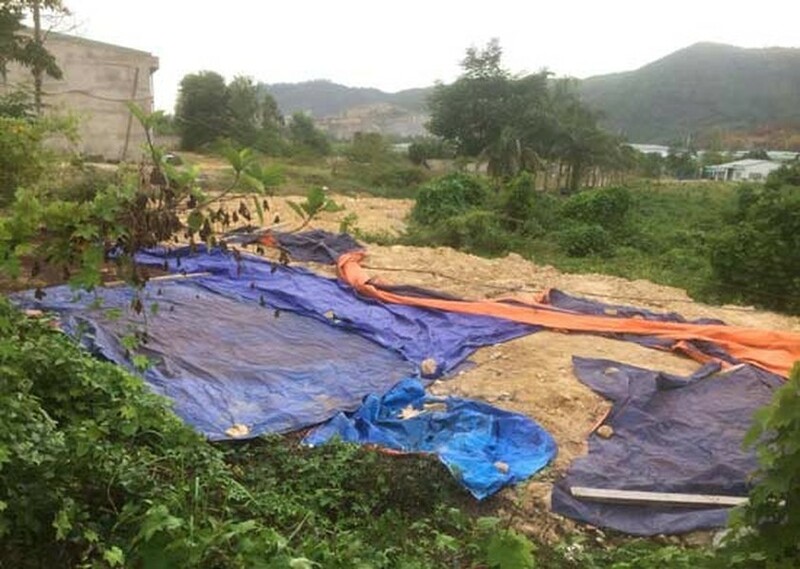 The Anh Duong Environmental Service Company was fined over VND 993 million for burying normal solid waste in inappropriate place, selling solid waste to a company which is unable to handle and treating harmful waste without permission. In addition to the fine, Da Nang authorities forced the company to restore the environment, collect and treat the harmful waste as per the regulation. Before, in August, residents around the company headquarter complained of foul smell in the company. People said potentially harmful waste had been buried in the company’s premises. Colonel Tran Thanh Nhon, chief of the city’s environmental police unit, said that police force has carried out a probe into the company. A 500 square meter land was dug in the company’s premise with many 4 meter deep holes being covered with canvas closely. Additionally, there were many bags with waste lying in the ground. Environment agencies decided to suspend the company’s operation for further investigation. 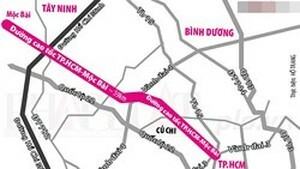 The second polluter is Tuong Huu Technique Science in Hoa Khanh Industrial Park in Lien Chieu District was fined VND470 million for transferring harmful waste to individuals who are not permitted to treat such waste.